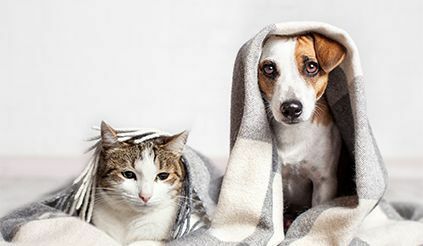 Lakeville Family Pet Clinic provides the highest quality, compassionate veterinary care to ensure your pets enjoy a long, happy, and healthy life. 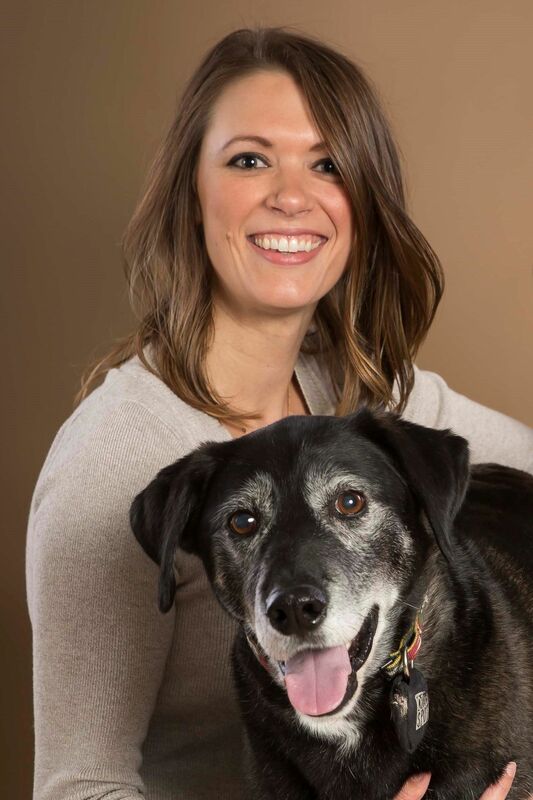 Dr. Jena Rogers worked as a veterinarian in the South Metro area for over 7 years prior to joining Lakeville Family Pet Clinic in January 2019. Dr. Jena has special interests in dentistry, dermatology, and behavior, although she loves the variety that comes with general practice. 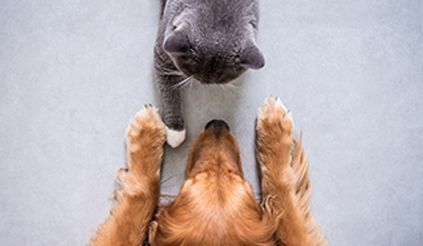 She is passionate about the human-animal bond, and has an appreciation for building relationships with pet owners and their furry family members. Jena shares her home with her wonderful husband, an energetic and silly husky mix (Cliff), and an opinionated medium-haired cat (The Müf, short for Mufasa). When she’s not at work, Jena enjoys a variety of outdoor activities, including running, hiking, kayaking, paddleboarding, cross-country skiing, and gardening.